Oh boy were we excited when Rafael sent us his new production. Nothing short but a monster of a track. 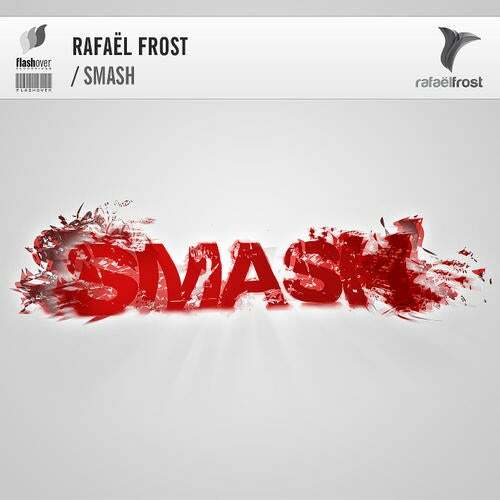 Rafael proves to be an outstanding producer delivering trance 2.0.